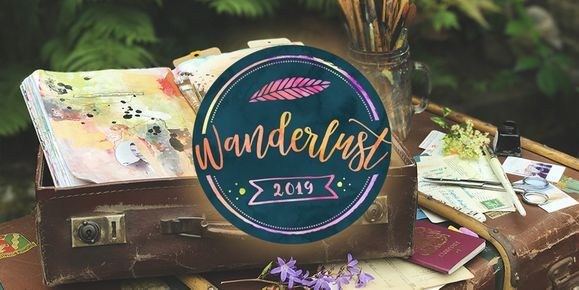 Art lessons in acrylic washes, color pencil techniques and so much more. Make sure to subscribe so you won't miss a single addition. "Learning how to incorporate type, understanding the various styles and how it can change the look with just a few lines is something powerful and unique to every artist. Together we will experiment with various brushes, a couple of mediums and get to draw our own art supplies." 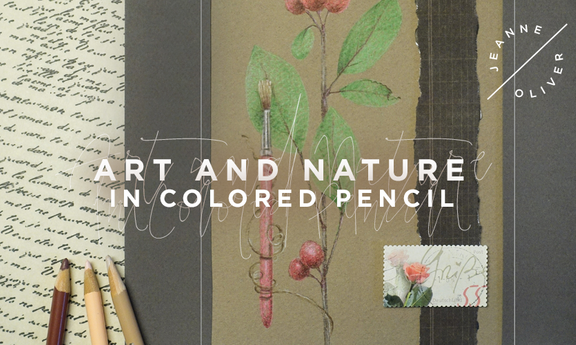 Discover the relaxation and versatility of colored pencils in this introductory class with Kelly Hoernig. 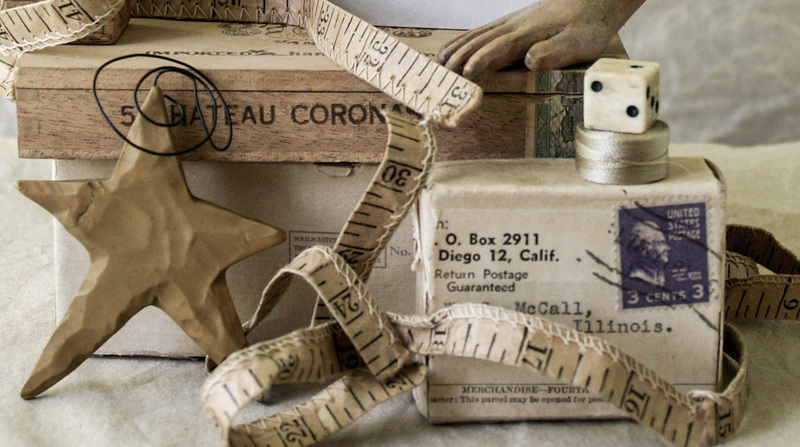 Explore the ease of soft, subtle layers built up to create beautiful rich values. With each layer you will develop light, shadow and deﬁne the details. 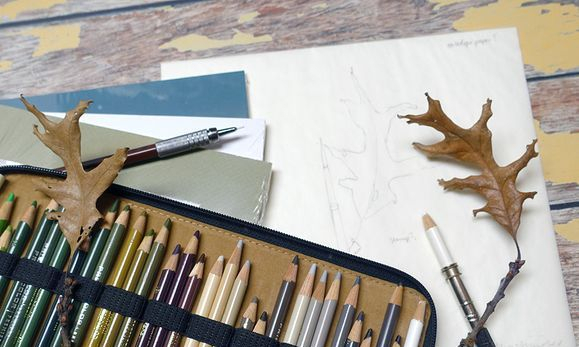 Nature, art supplies and a touch of ephemera to complete the design results in a stunning artistic composition that is sure to reﬂect your inner artist and celebrate the gift of nature.